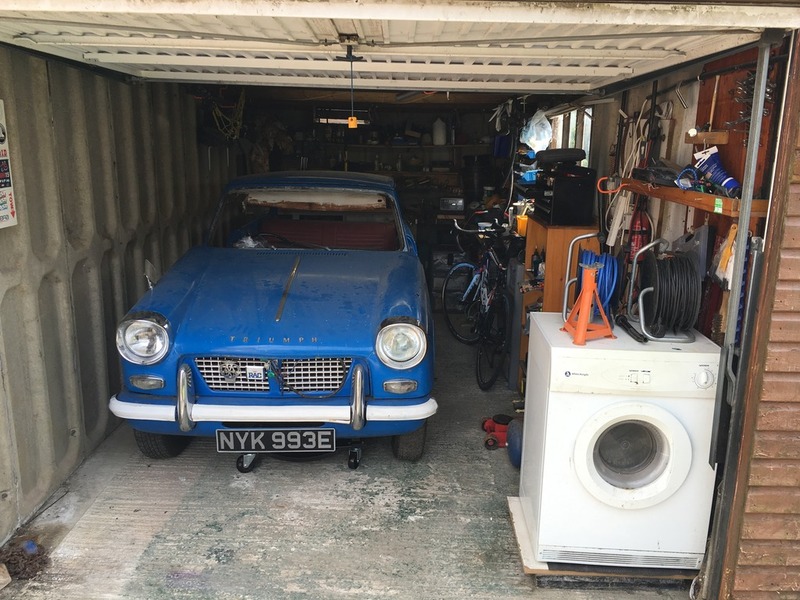 We are Mike and David, and we are currently undertaking the restoration of a Triumph Herald 1200 Estate to complete the Mongol Rally in next Summer! 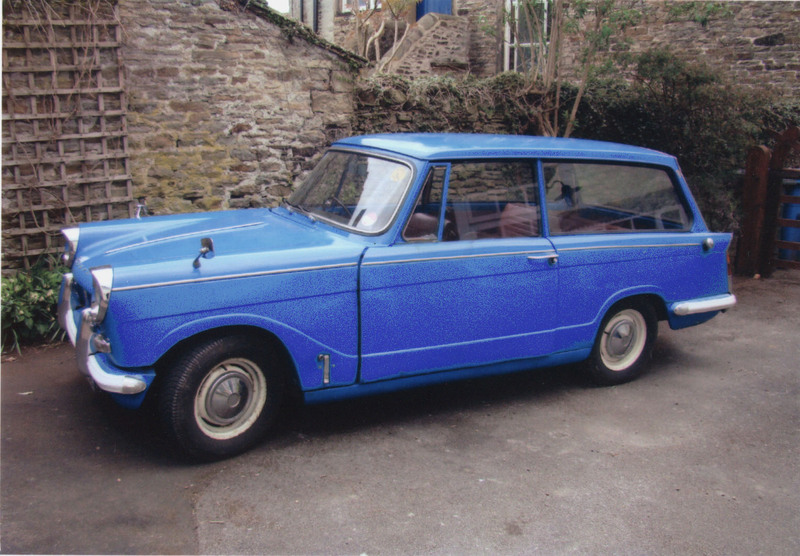 This website has come a little late, the project was conceived in July 2016, with work on the car beginning in January this year, so the first few blog posts will be a bit of a catch up. I’ll start with how this all started for me…. We were housemates in 2015/2016 during our final year of university and David suggested the rally. At the time it seemed to be one of those things you chat about but never actually get around to doing, and that’s how it was until we actually graduated. That day we also got the engine running too, but I’ll let David speak about that in his first post soon. I’ll leave now with a picture of the car before the previous owner took it apart, circa 2011.